Courtesy of RE/MAX Fine Homes. 44+ Stunning Acres that current owner has turned into a retreat. Private Luxury Barn used for private events and entertainment. Current Cottage at Entrance with 2 Bedrooms plus Studio Guest House above Garage attached with Breezeway. 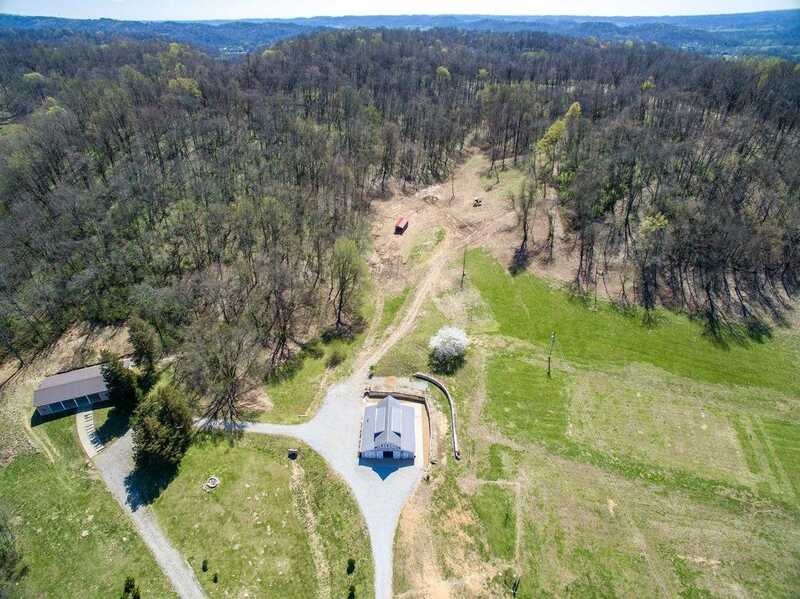 5 bedroom building site on top of hill overlooks acreage. Please, send me more information on this property: MLS# 2029800 – $2,350,000 – 3241 Blazer Rd, Franklin, TN 37064. I would like to schedule a private showing for this property: MLS# 2029800 – $2,350,000 – 3241 Blazer Rd, Franklin, TN 37064.